Be inspired. Be entertained. Be curious. 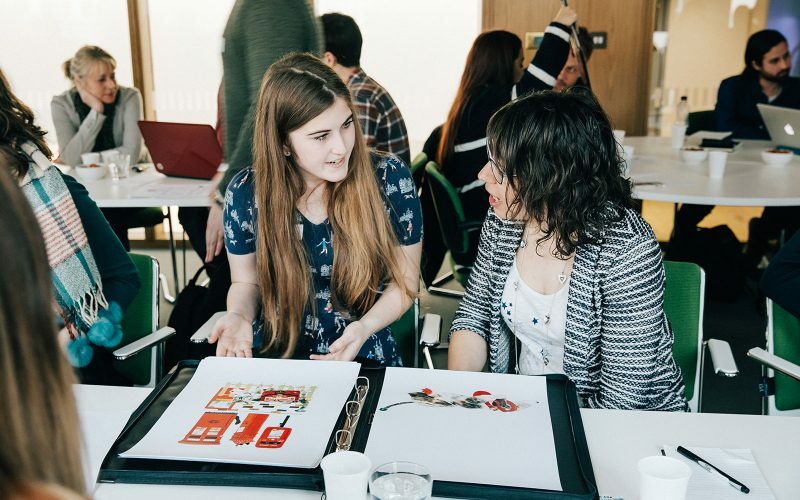 Norwich University of the Arts hosts a range of exciting events and exhibitions, on and off campus, throughout the year. 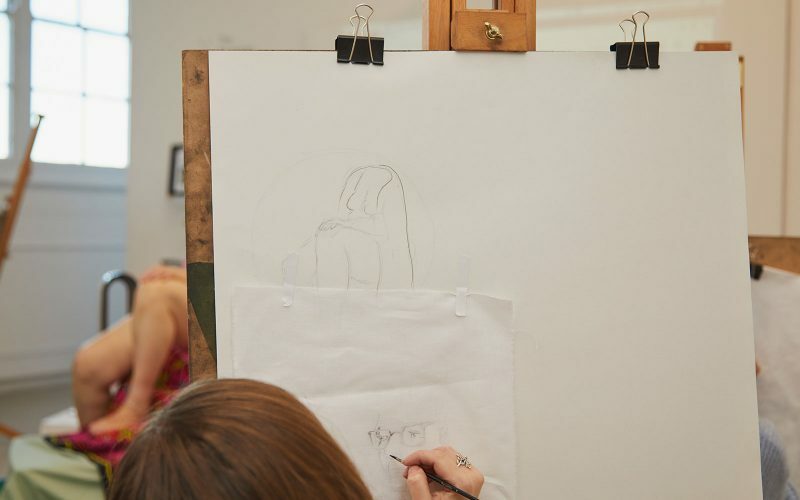 Find out what’s on at NUA or book onto an Open Day. 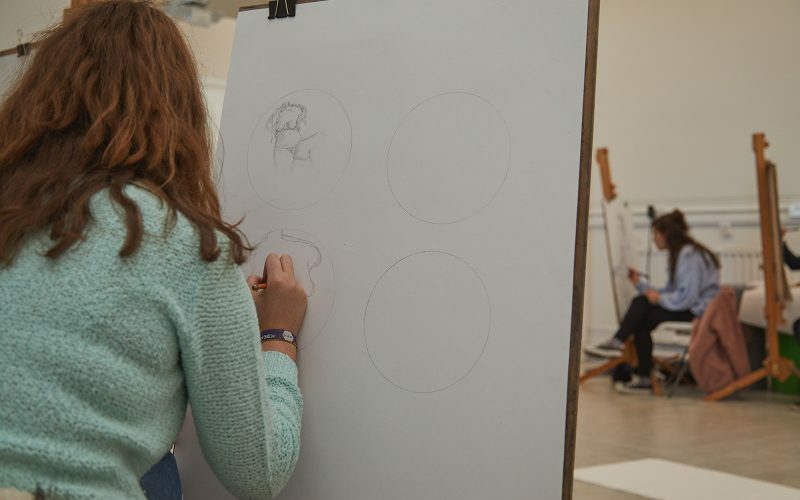 Find out more about what’s on and events coming up soon at East GalleryNUA. 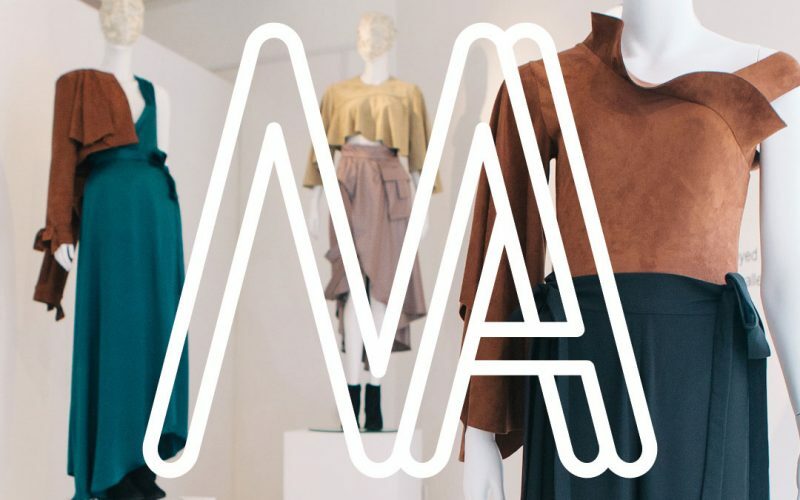 Follow us on Facebook, Instagram and Twitter to keep up to date with what’s happening at NUA. 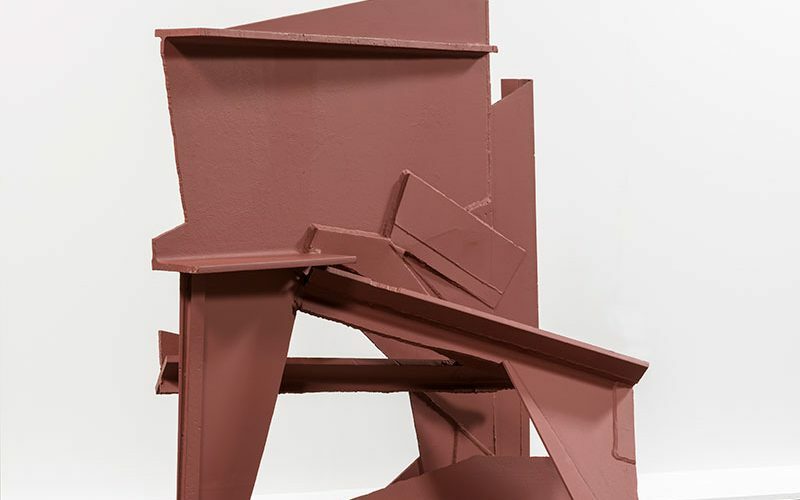 Explore sculpture in response to the Anthony Caro exhibition Iron in the Soul at East GalleryNUA. Artist Will Teather introduces a range of techniques for depicting depth & space within a drawing. A teachers CPD session introducing techniques for depicting depth and space within a drawing. 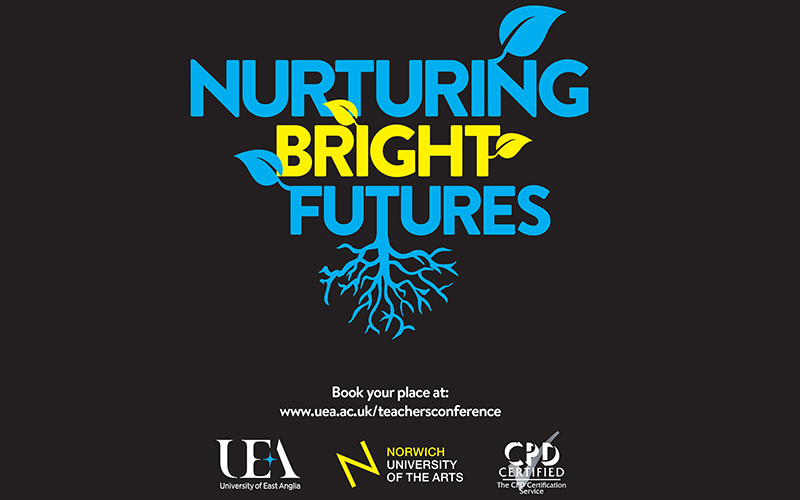 NUA are pleased to be collaborating with UEA on this teacher and adviser conference. If you need any further information on our events, please do get in touch with our Marketing team.